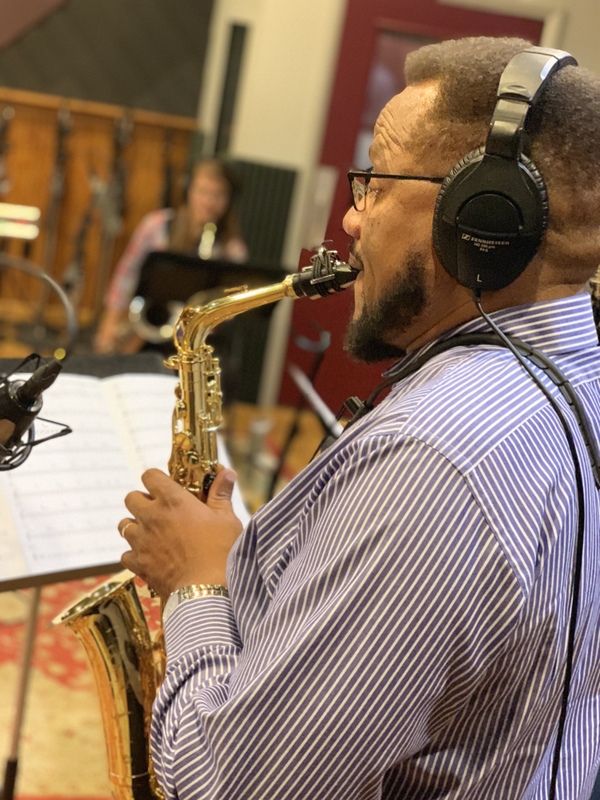 Christopher Burnett is a critically acclaimed alto saxophonist, educator, arts industry business leader, and composer who began his professional career with military jazz bands “going pro” directly upon graduating high school at 18 years old. Over the course of his career, Mr. Burnett has performed professionally around the world, recorded noteworthy albums as a leader, taught at the college-level and co-founded a significant independent recording label, Artists Recording Collective. Subsequently, Mr. Burnett began his professional tenure by completing a full 22-year career performing and touring with notable military bands prior to embarking upon his current activities within the music scene at large. 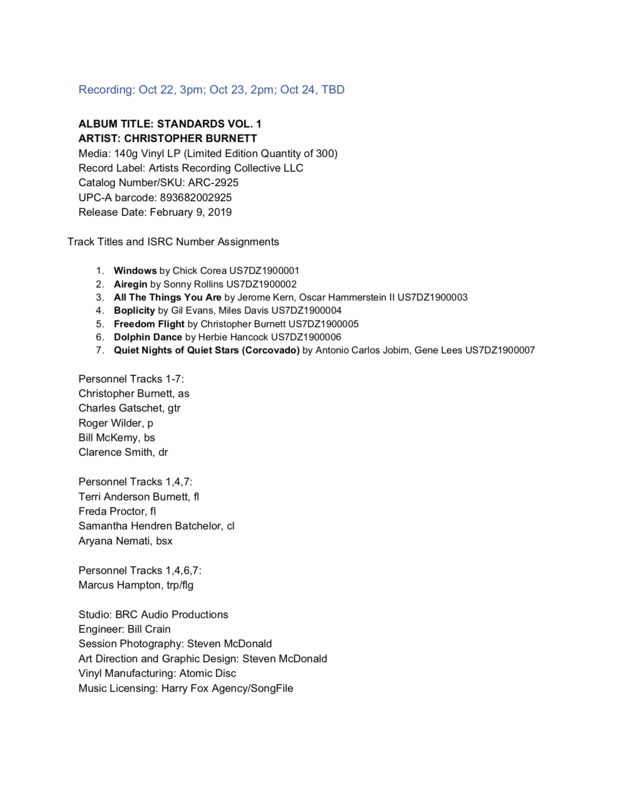 Mr. Burnett has released three albums as a leader. His latest, ‘Firebird’, was released as single tracks on the ARC label. 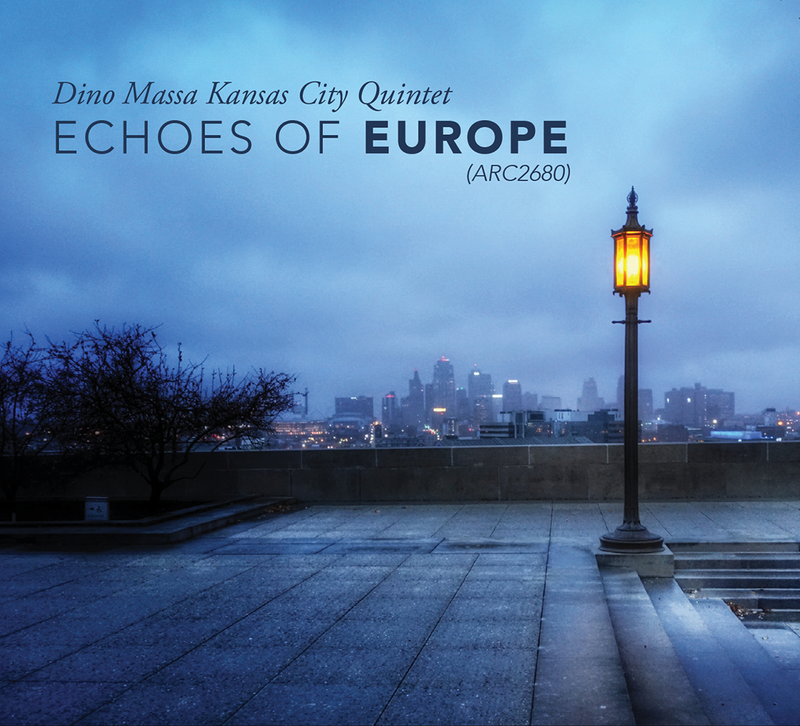 Additional credits include performances, and a new recording with the Dino Massa Kansas City Quintet titled, “Echoes of Europe.” He is an in-demand woodwind instructor and jazz clinician, serving as festival adjudicator and conductor for honors ensembles on many occasions. 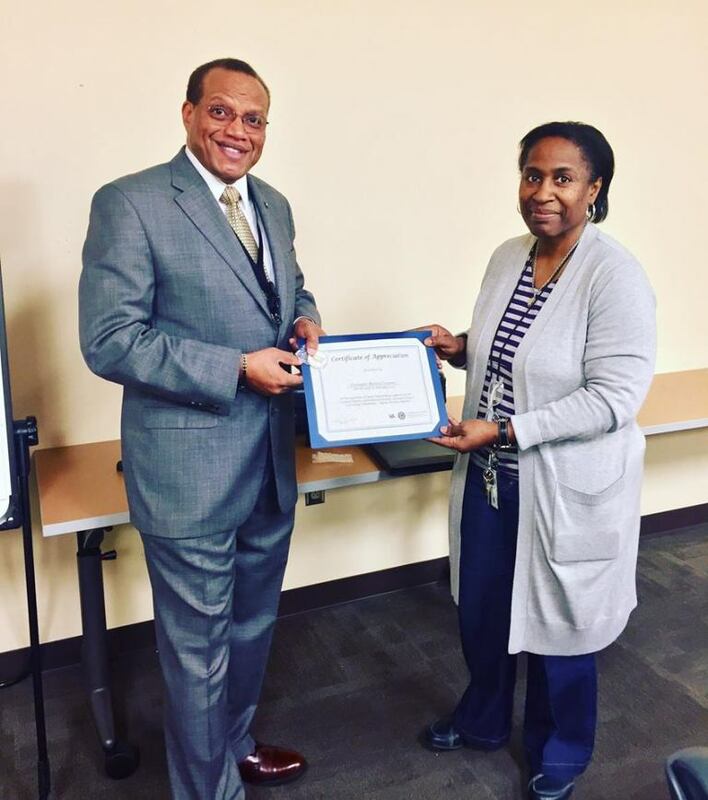 Mr. Burnett was the keynote speaker for the 2016 Martin Luther King Day Celebration at Fort Leavenworth and the 2017 Black History Month celebration of the Dwight D. Eisenhower VA Medical Center’s CPAC. The Edward Jones Center for Entrepreneurship at Drury University invited Mr. Burnett to be its first speaker in their ‘Self-Employment in the Arts’ series for 2016. Mr. Burnett received Kansas Press Association awards in 2016 and 2017 for several articles while working as the Staff Writer and Reporter for the Fort Leavenworth Lamp newspaper. 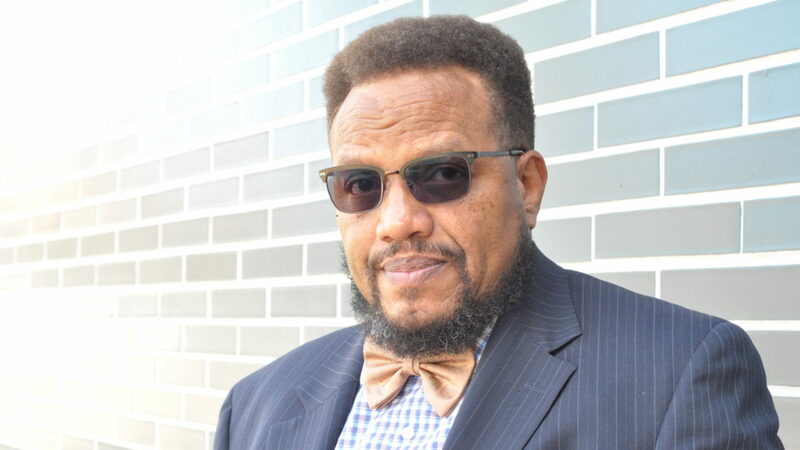 A highlight of that tenure was his interview article with the documentary filmmaker Ken Burns (Jazz) regarding “The Vietnam War.” Mr. Burnett continues his work as a jazz journalist serving as a writer and editor of Jazz Artistry Now magazine. 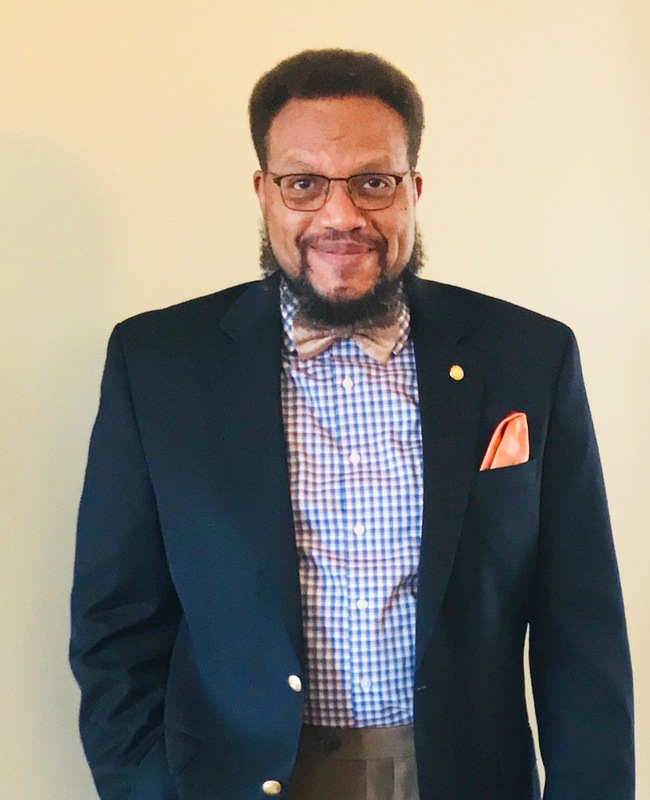 He held adjunct professor of music positions with University of Missouri Science and Technology, formerly the University of Missouri-Rolla (10 years) and at Metropolitan Community Colleges (5 years). 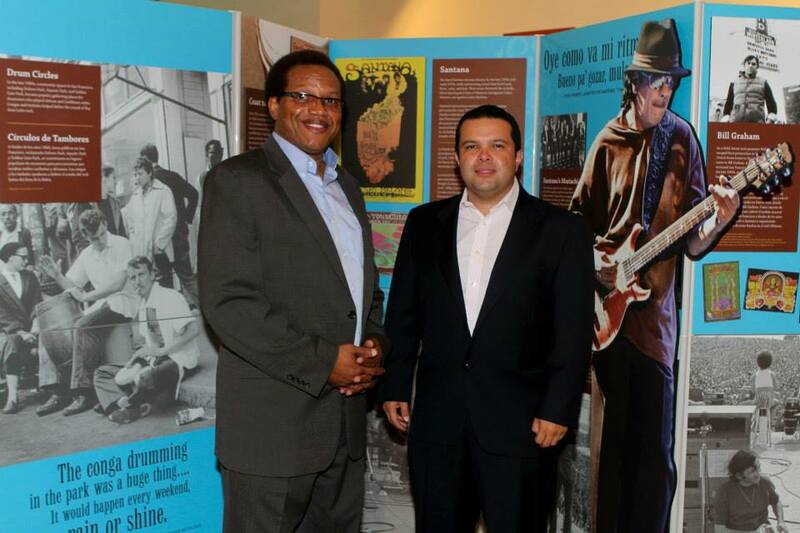 Mr. Burnett directed the marketing and communications department, concurrent with other key positions while working 5 years at the American Jazz Museum. 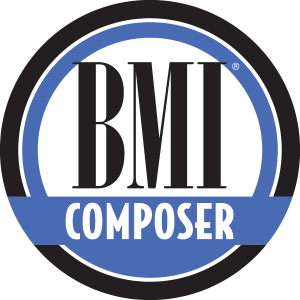 He is the 1995 5-Star Award of Merit Winner of the National Federation of Music Clubs as a Composer. The Missouri Arts Council appointed Mr. Burnett to serve on the Advisory Panel for Multidiscipline for one term – ending June 30, 2016. Mr. Burnett has most recently served as a grant review panelist for the Kansas Creative Arts Industries Commission. Mr. Burnett with Mr. Brady presenting to fellow Educators at the Kansas Bandmasters Association conference. Mr. Burnett worked with Leon A. Brady’s famous jazz education program for five years (until Mr. Brady retired), presenting a jazz improvisation clinic at the Kansas Bandmasters Association convention, and accompanying the program as the faculty representative during its special invitation trip to the Monterey Next Generation Jazz Festival, April 9-11, 2010. He has most recently presented a clinic at the 2018 Kansas Music Educators Association In-Service Workshop. 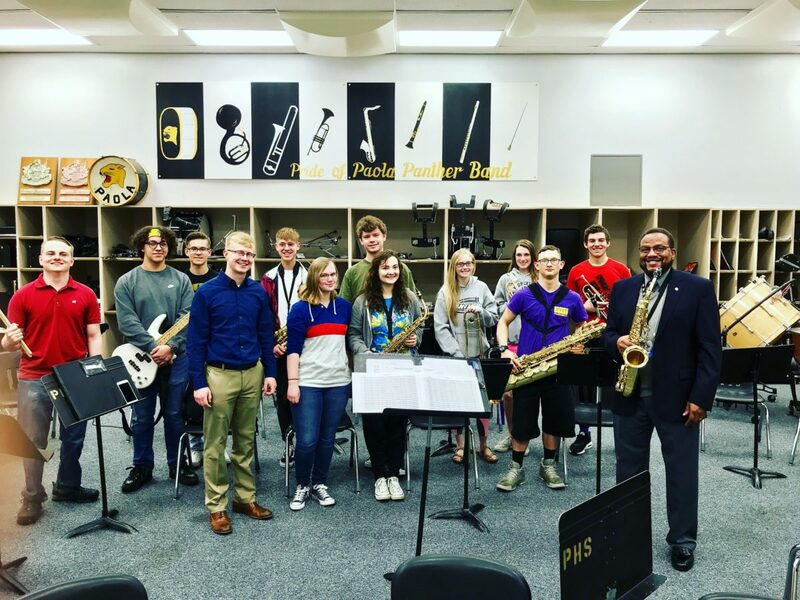 In 2019 his quintet was the Guest Artist for the Northwest Jazz Festival where he gave his “Jumpstart Improvisation With Scales” masterclass and served as one of the adjudicators. Mr. Burnett is the Founder and Artistic Director of KC Area Youth Jazz. 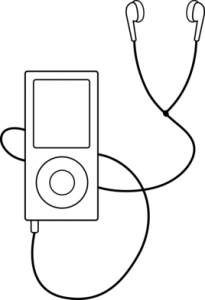 KCAYJ is an innovative and unique approach to the community music education program model. KCAYJ students are selected by audition and learn about both – the music and the business of jazz. In addition to performing, composing and teaching privately, Mr. Burnett is currently a teaching assistant (serving as Woodwind Artist in Residence and Jazz Clinician) for Leavenworth Unified School District 453 working with both, Dr. Jared Prost in the high school instrumental music department and Jaye George in the middle school instrumental music department. 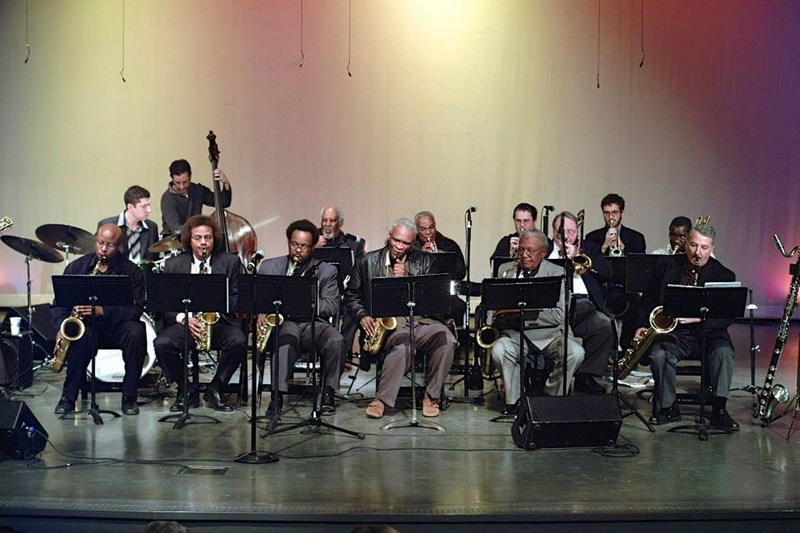 With the Jay McShann Tribute Big Band (Gem Theater, Kansas City), musicians (L to R) Gerald Dunn, Zach Albetta, Craig Aiken, Christopher Burnett, Dennis Winslett, Al Pearson, Bobby Watson, Godfrey Powell, Clint Ashlock, Alaadeen, unknown, Nick Howell, Louis C. Neal, and Kerry Strayer. 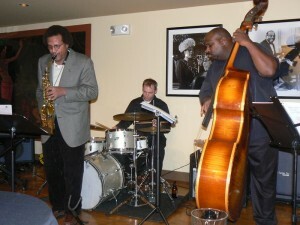 ChrisBurnettQuartet.com is the official website of his ensembles, artistic projects and concert activities. 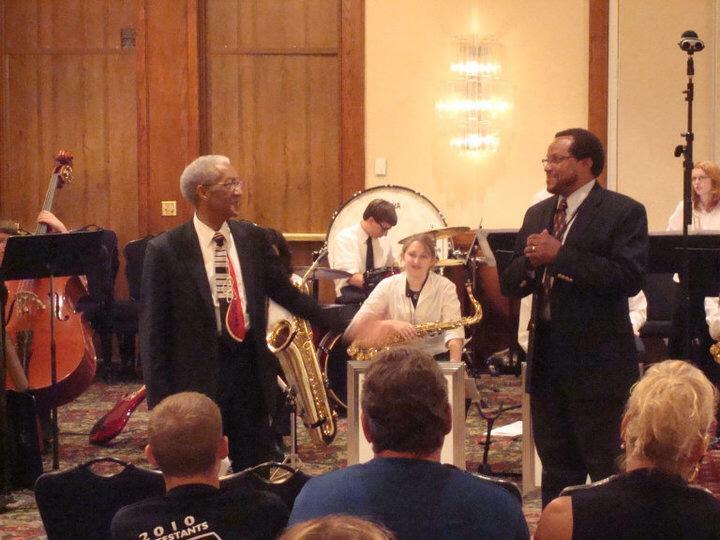 Mr. Burnett is an official Conn-Selmer Artist and Clinician. 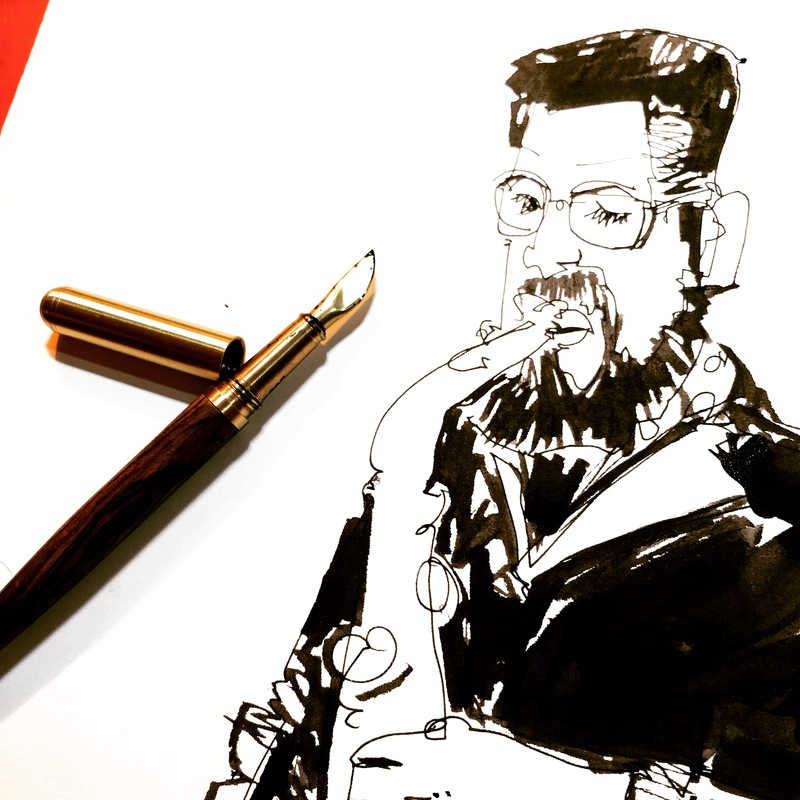 He officially endorses and plays Selmer (Paris) Saxophones exclusively. He has performed alongside and worked with many wonderful artists. He has shared the stage and studio with great musicians such as Bobby Watson, Will Matthews, Bob Bowman, Marcus Hampton, Ahmed Alaadeen, Greg Carroll, Bill Crain, David Basse, Sumi Tonooka, Erica Lindsay, Dino Massa, Marco Zurzolo, Lutz Herbig, Michael Session, Jeff “Siege” Siegel, Michael Jefry Stevens, Stanton Kessler, Jim Nesbit, Keith Philbrick, Dr. Jerry Coker, Kevin Cerovich, Roger Wilder, Bill McKemy, Charles Gatschet, Gerald Dunn, Dennis Winslett, Kerry Strayer, Harold O’Neal, Clarence Smith, Matt Otto, John Kizilarmut, Dr. Craig Treinen, Dr. Arthur White, Dr. Mike Pagan, Dr. David Aaberg, Dr. Louis Neal, and Gerald Spaits among many others. The biggest challenge I have with most prospective employers and clients is the fact that I am a transitioned career military senior enlisted leader and, in addition to my professional specialized hard skills in the arts, I possess a diverse range of highly developed soft skills. These ancillary soft skills include proven developed leadership abilities, systems approach management of complex initiatives, and a successful track record in arts marketing and promotion. I am also fluent in web design, HTML coding, and social media marketing. Thanks for visiting our online portals!